The lovely village of Comporta lies an hour south of Lisbon, on the Troia peninsula, a 13 mile long sandy spit in the north of Portugal's Alentejo region. There is a sizzling hot white sandy beach which hosts 2 hip beach bars with the Atlantic sparkling in front of you, and if you want peace & tranquility a beach that stretches in to the distance. This is a secret waiting to get out! Why not choose one of our luxury villas in Comporta, Portugal and enjoy a truly memorable holiday. 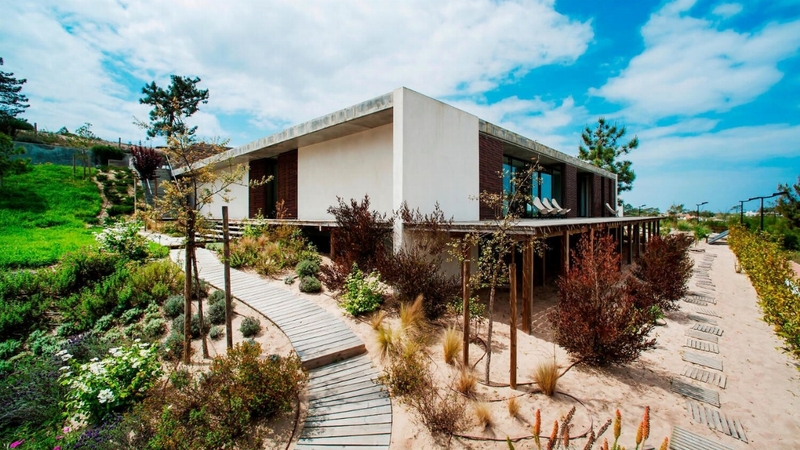 Casa do Pego is a stunning single floor house located 400m from Pego beach, near Comporta. 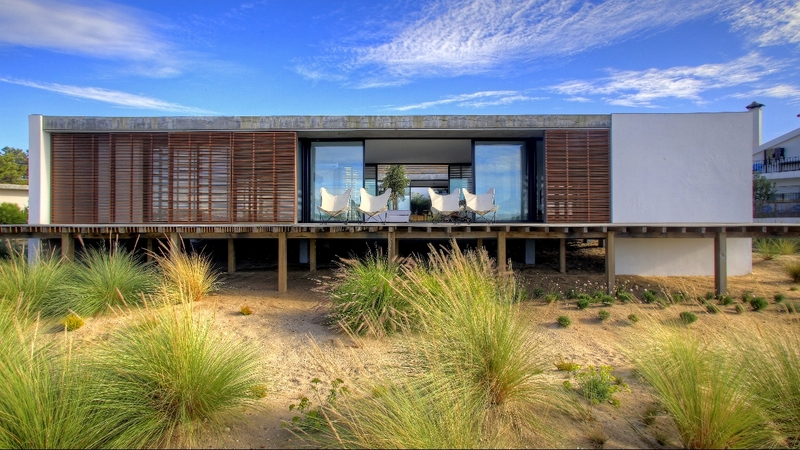 Villa Almera is a beautiful luxury house on Praia do Pego beach, the most exclusive area of Comporta.